When visiting Orlando, staying near Walt Disney Word® Resort is the best way to get the most out of your vacation. 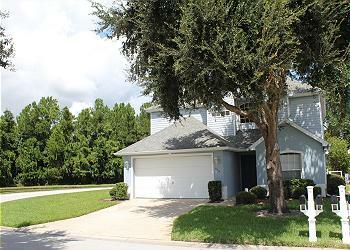 Many of our vacation homes are within 15 minutes of Disney World’s theme parks. Disney's Animal Kingdom, Epcot, Magic Kingdom Park, and Disney's Hollywood Studios are right outside your front door. 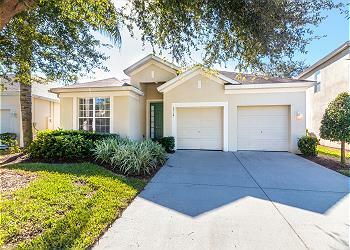 Book the best vacation rentals in Orlando’s famous resort area. 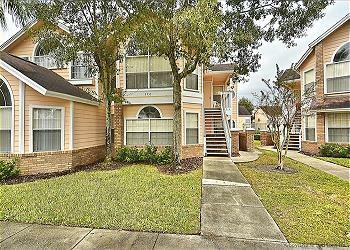 Our vacation rentals are located near Walt Disney World®, Universal Studios Florida, and SeaWorld Orlando. Our homes in Orlando, Kissimmee, and Davenport are complete with private pools and beautiful decks. With enough space for families and groups, there's no better way to enjoy Florida's awesome theme parks. Plan an Excellent Vacation to Walt Disney World® Resort! 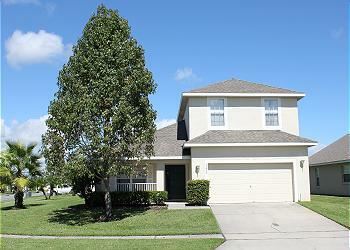 This very spacious, 2 story, 4 bedroom, 2½ bathroom vacation home with private pool sleeps up to 8 people comfortably. 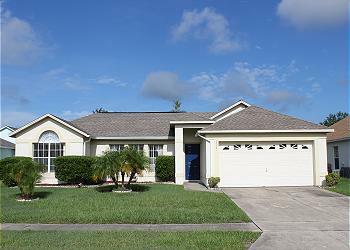 The villa is located in the gated Remington Golf community and furnished to a high standard. Flat screen TV in each bedroom, free Wi-Fi. This wonderful 3 bedroom, 2 bathroom vacation home sleeps up to 6 people comfortably (+2 more on the sleeper sofa). The inviting, solar heated pool (fenced in for your privacy) offers lots of water fun. Flat screen TV w/DVD, free Wi-Fi, Wii and X-box 360.